The correct option is (b). Statistics in the plural sense represents a collection of numerical facts. Single figures are not statistics because they cannot be compared for study purposes. 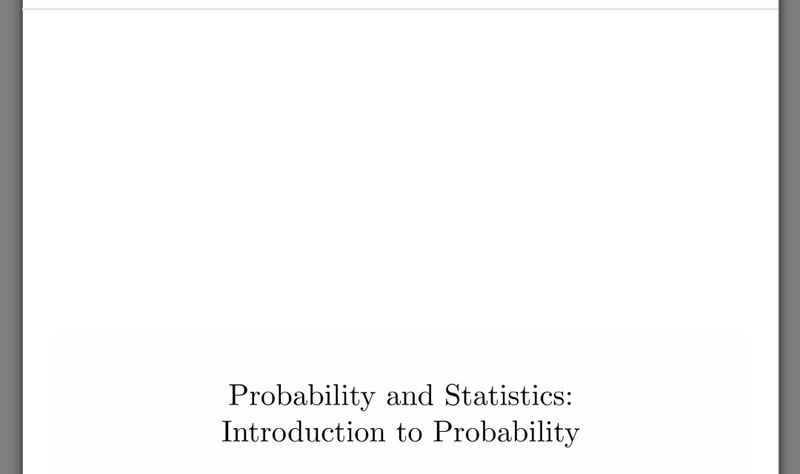 Hence, Statistics involves an aggregate of facts which represents Statistics in the plural sense.